The product has a unique cleaning system that works by chelation. It breaks downs natural mineral and dirt without harsh chemicals. 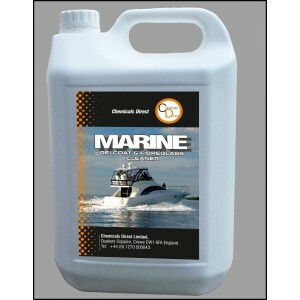 Can be used for 100&apos;s of cleaning requirements around the boat or house. Excellent for cleaning shower or bathtub scrum.